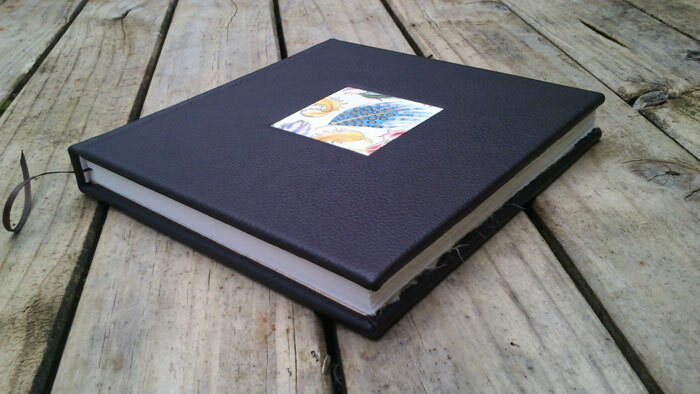 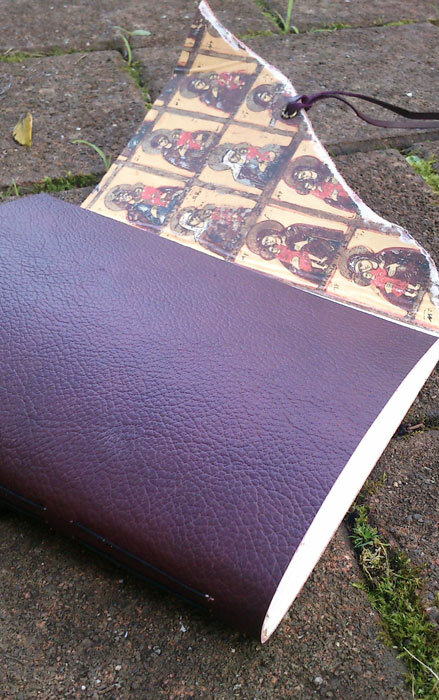 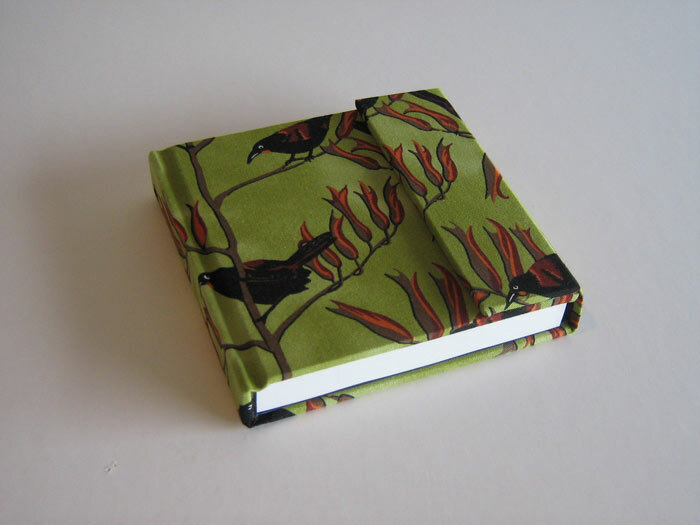 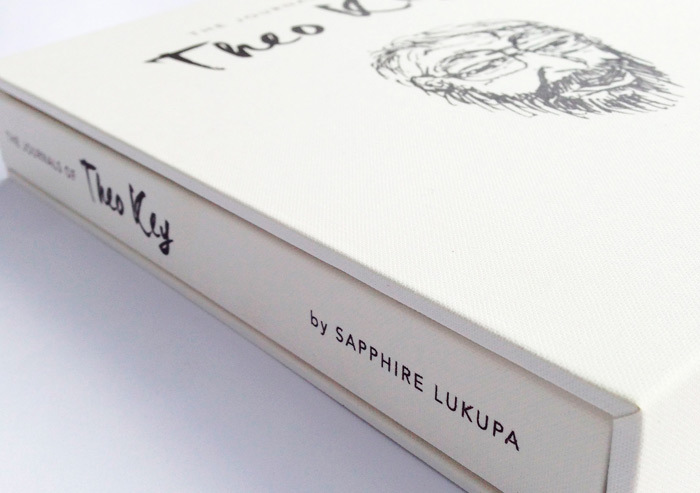 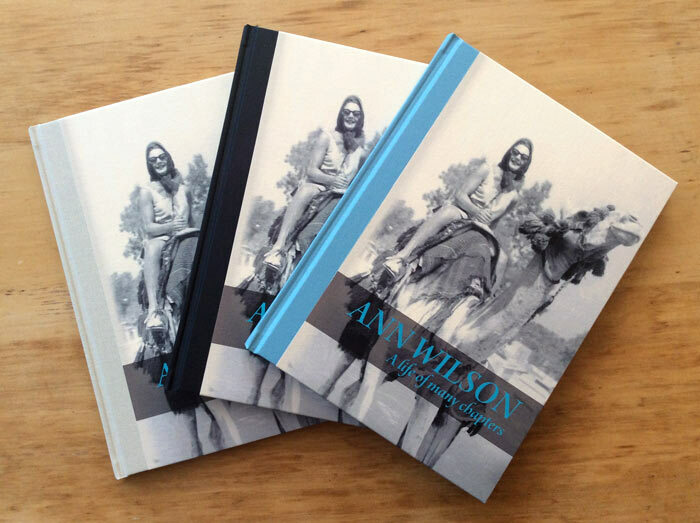 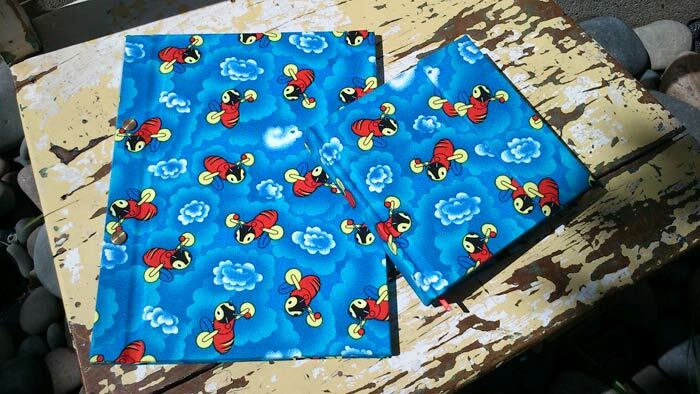 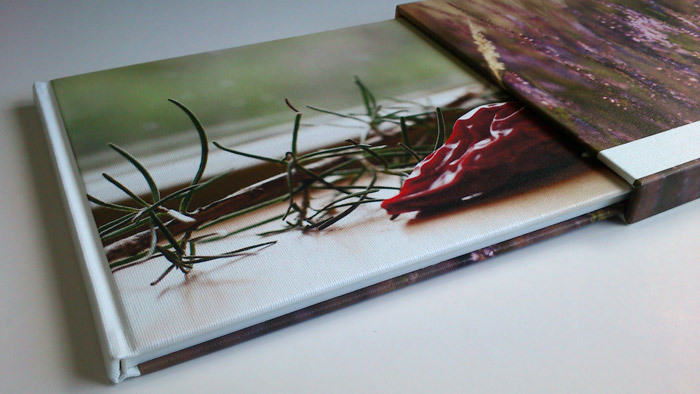 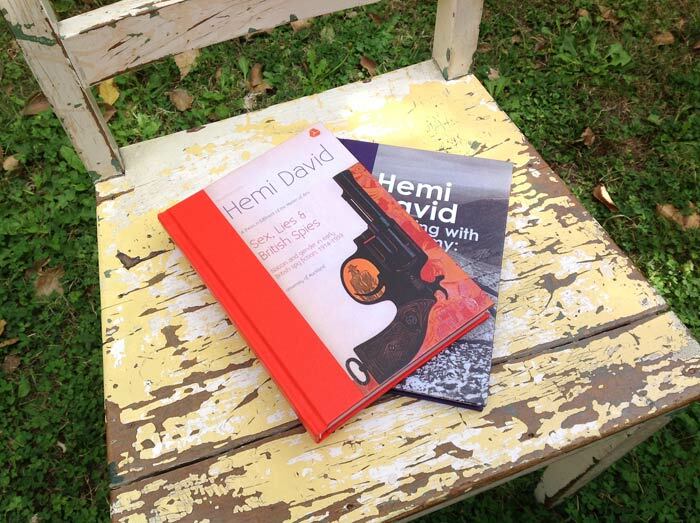 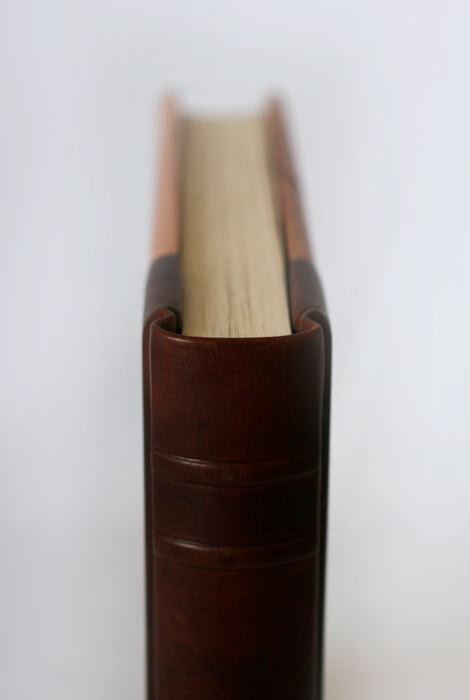 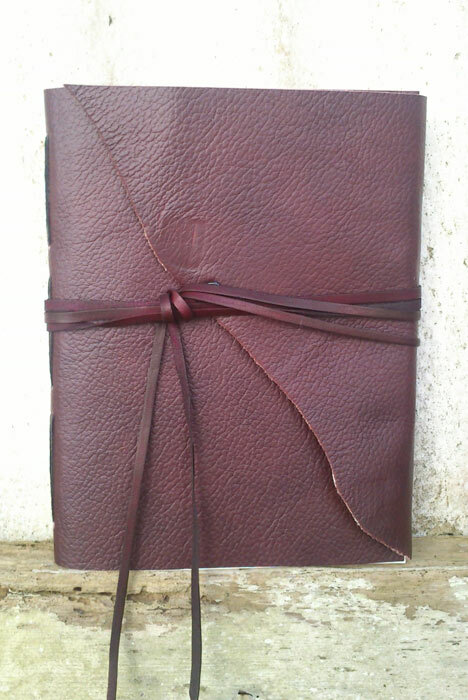 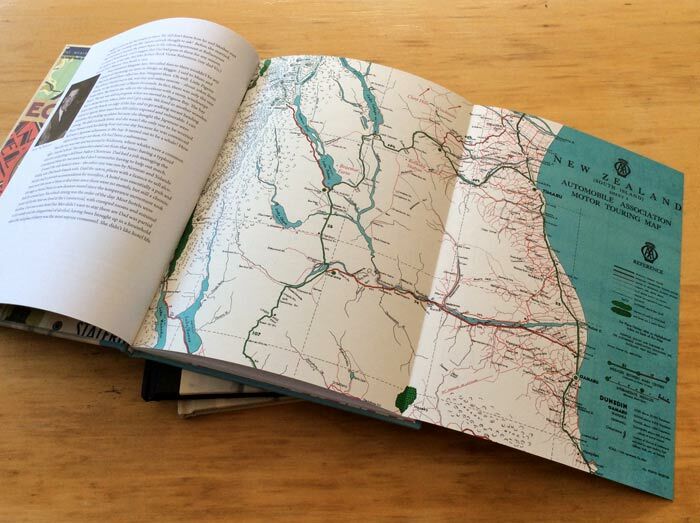 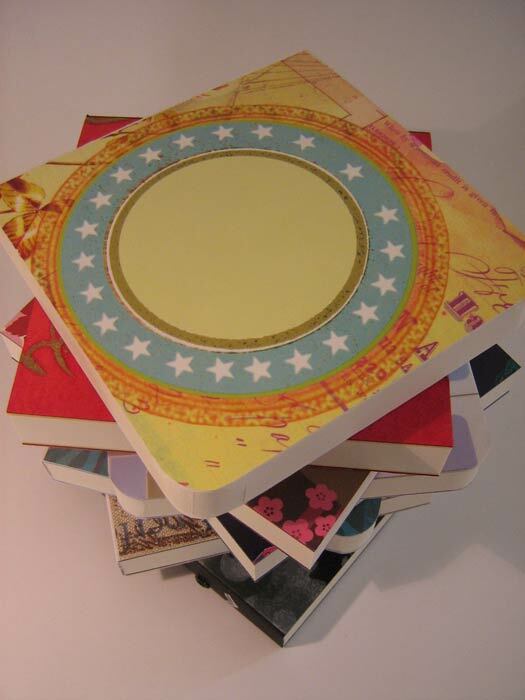 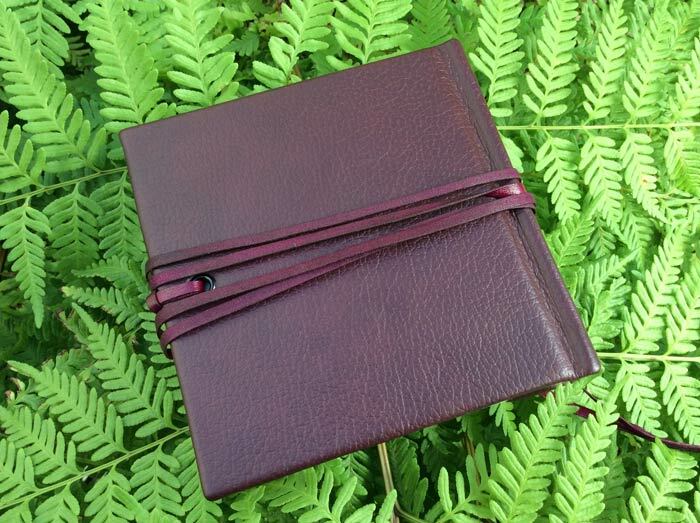 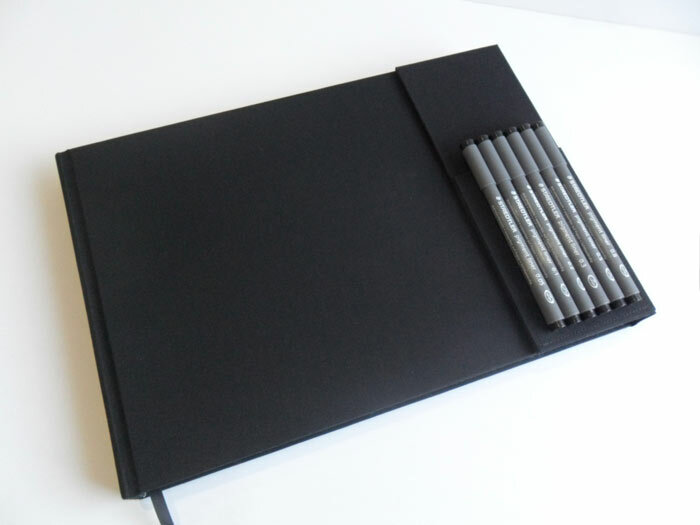 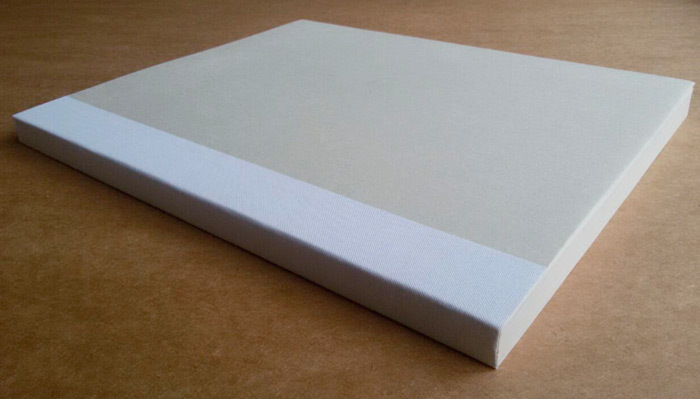 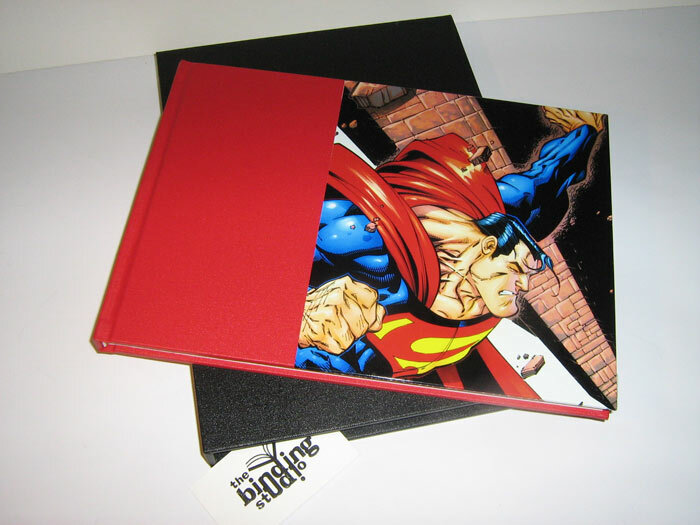 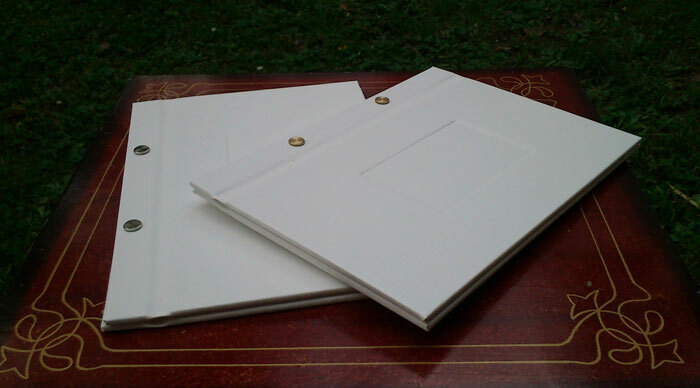 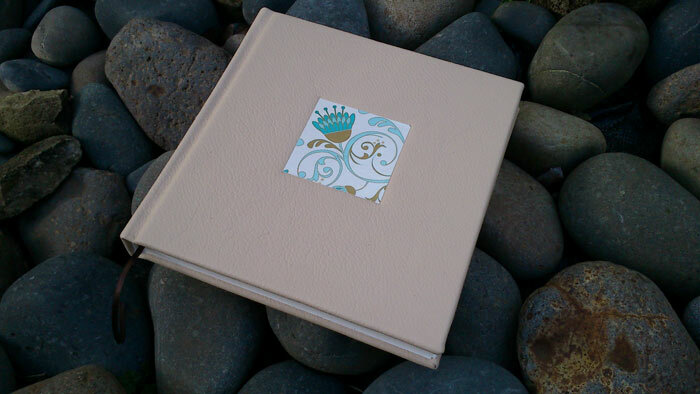 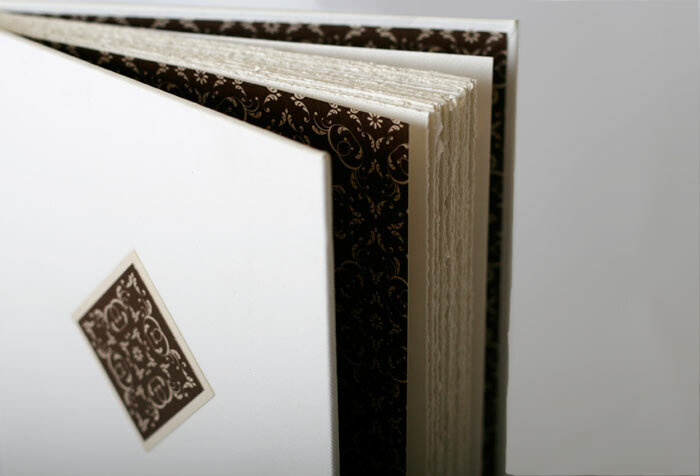 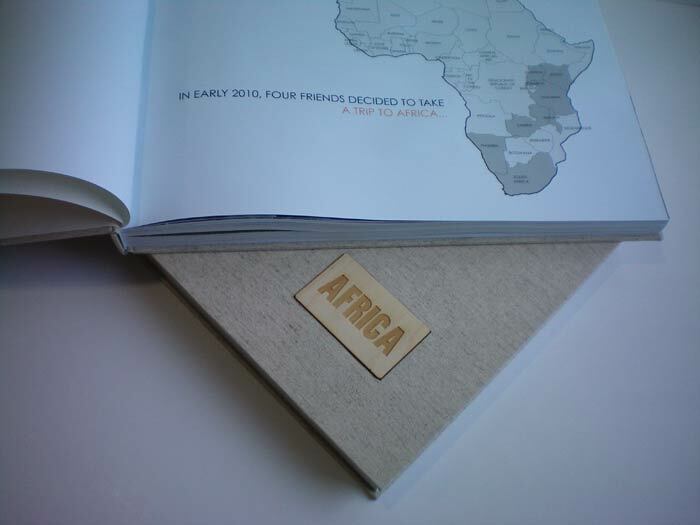 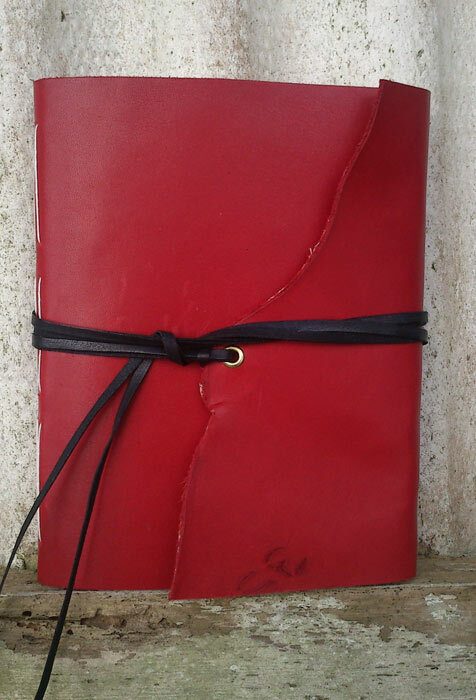 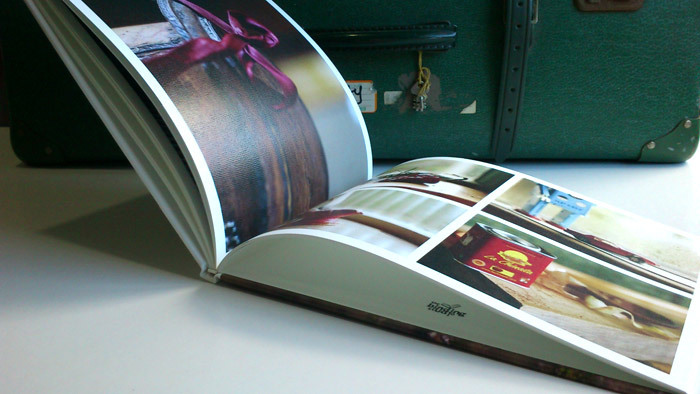 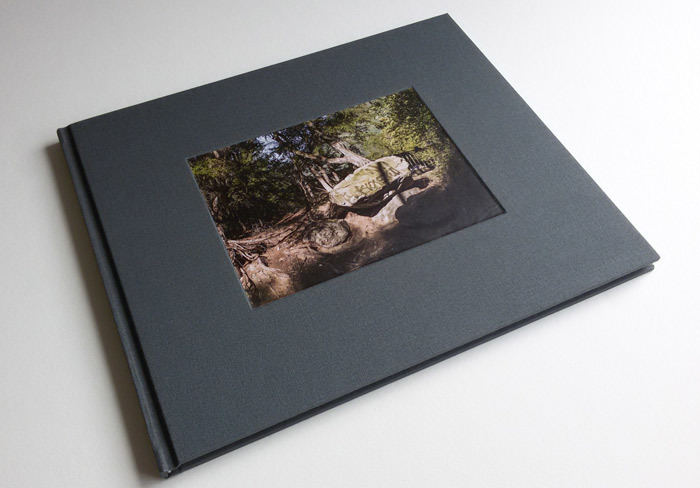 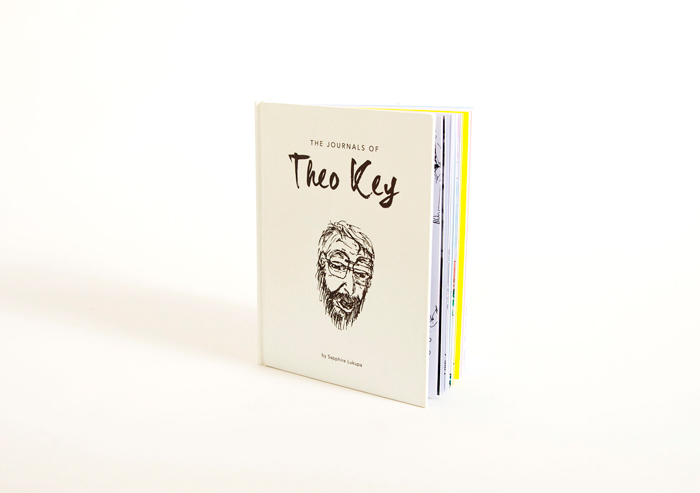 The Binding Studio will work with you to find the best binding option for your book. 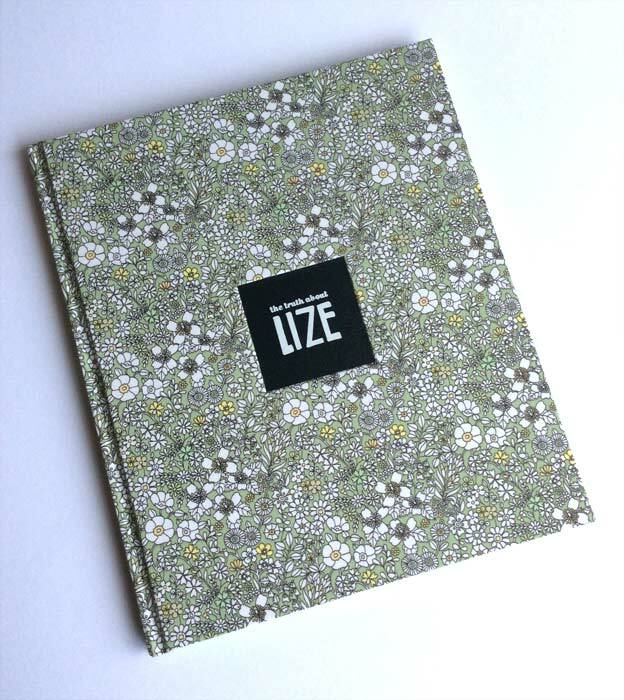 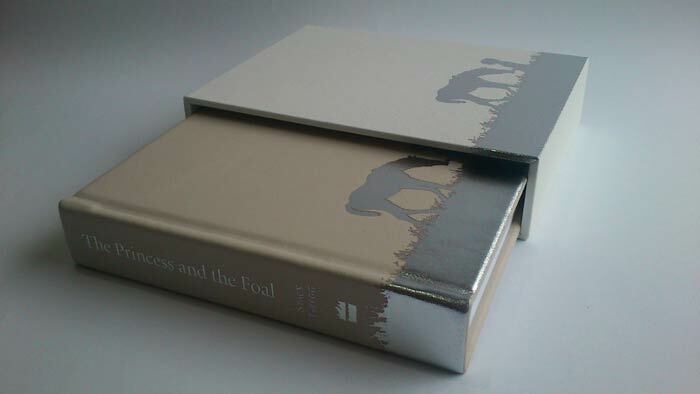 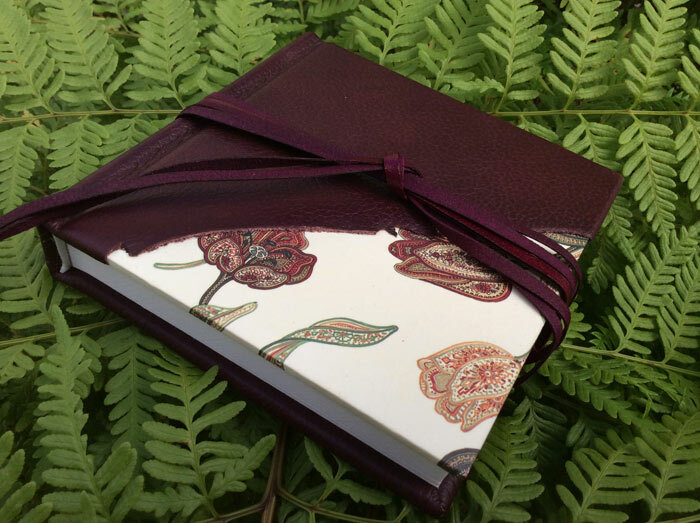 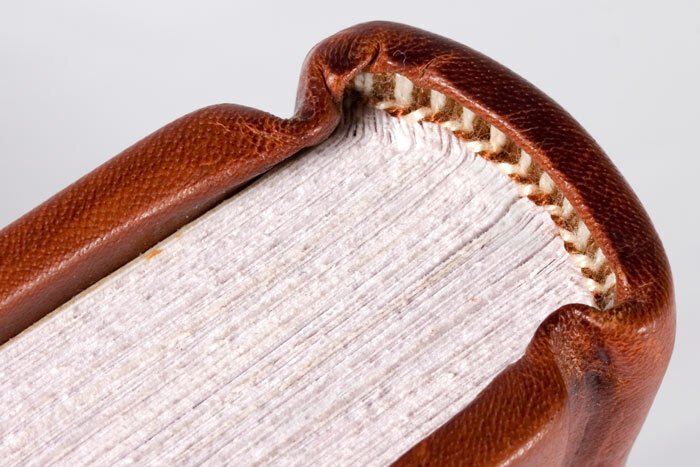 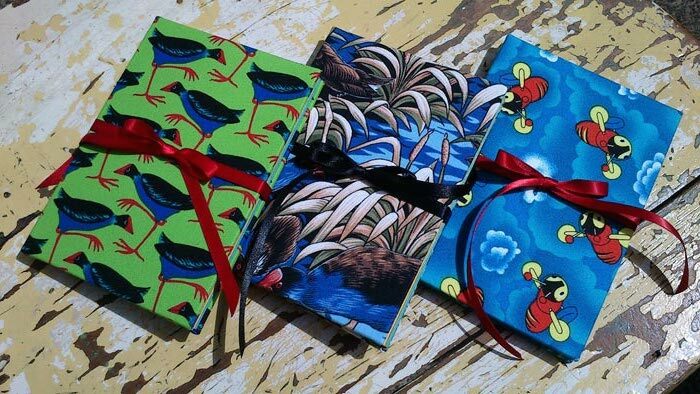 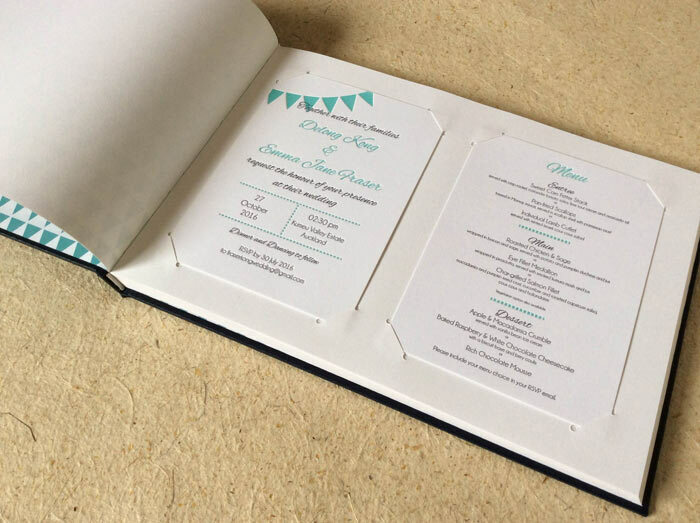 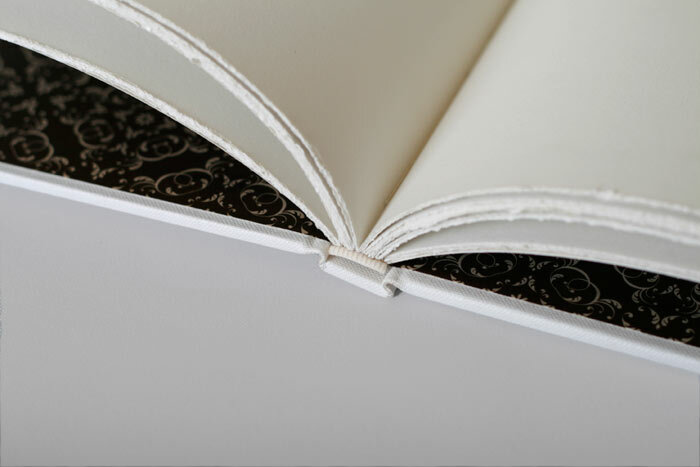 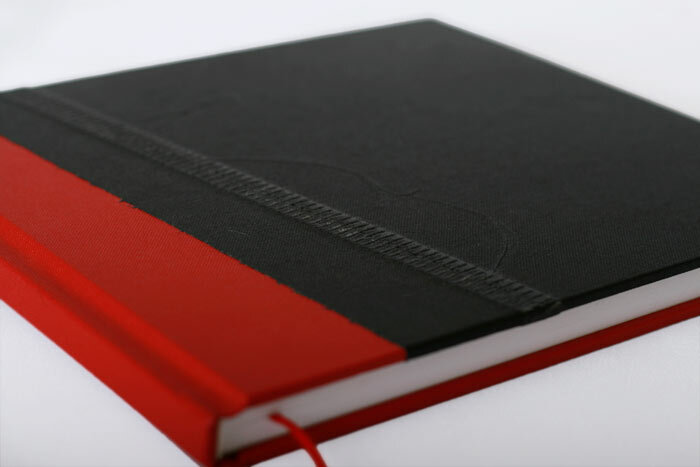 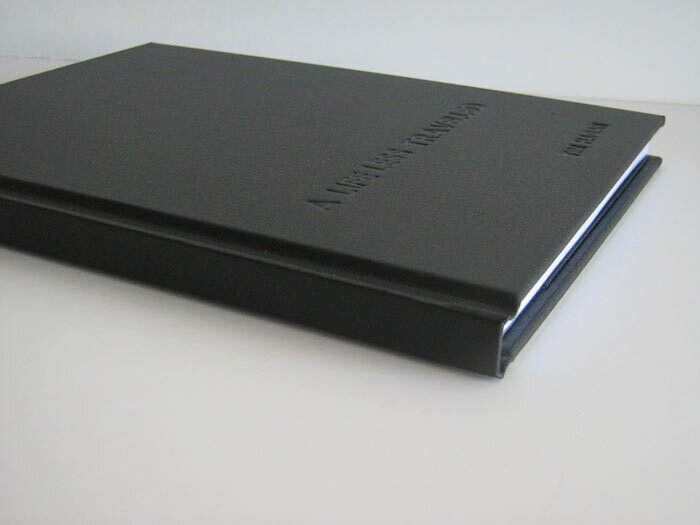 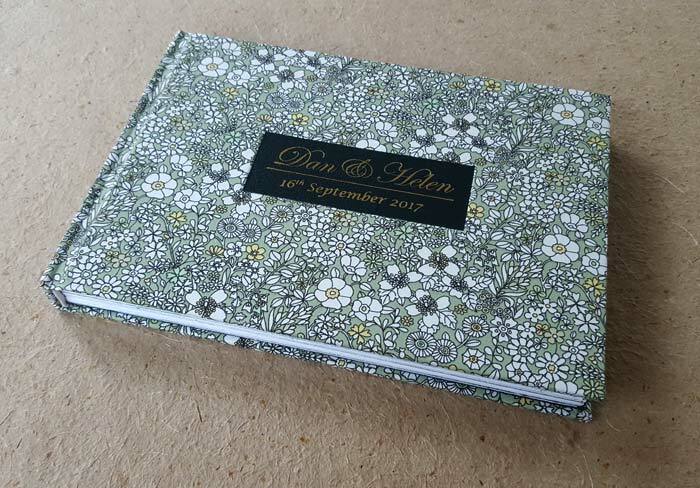 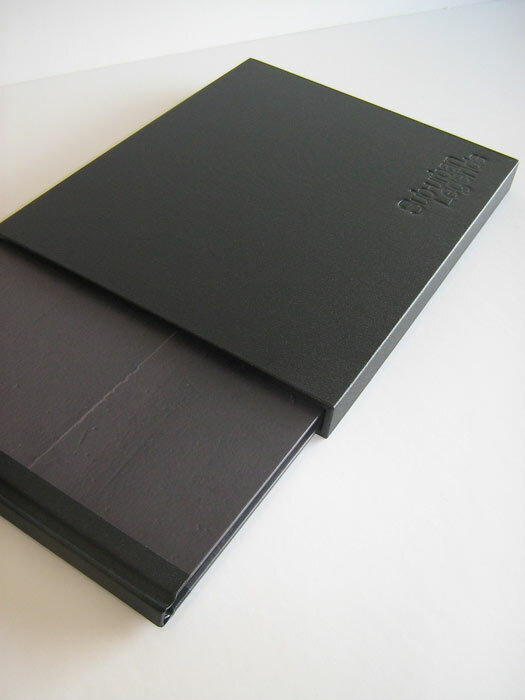 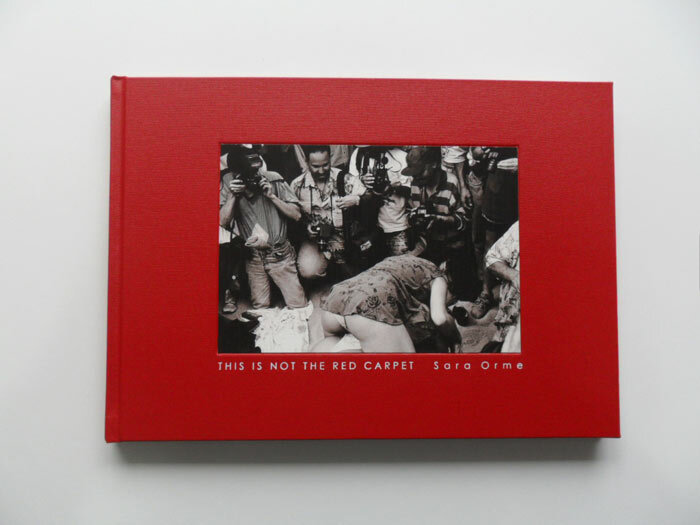 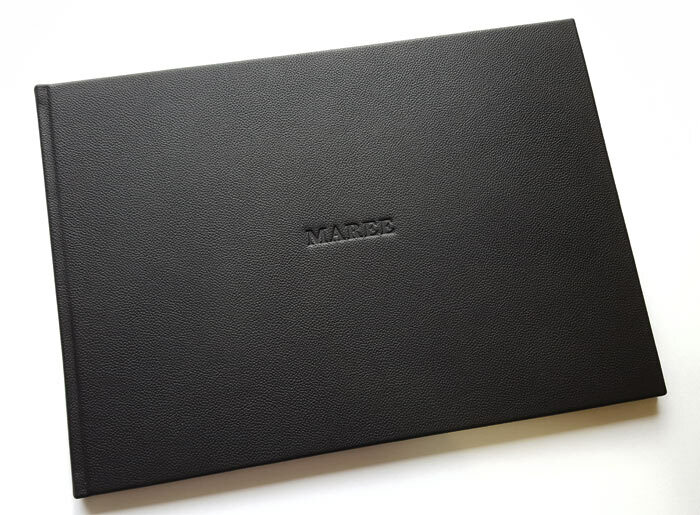 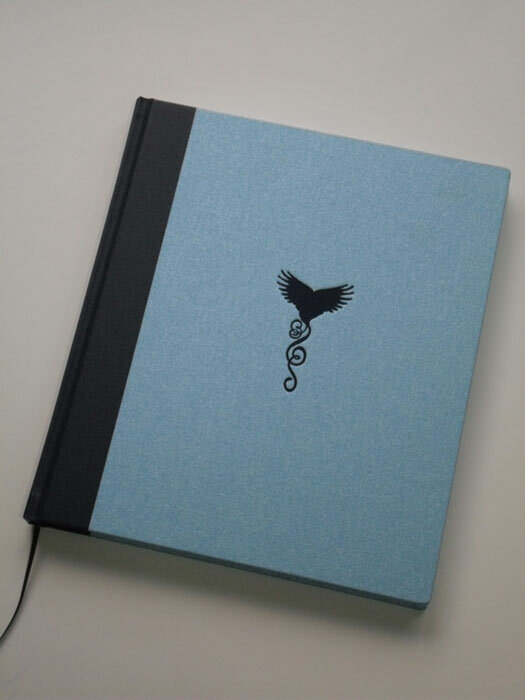 Whether it be perfect binding, a sewn book, stab binding or another solution, all books can be bound with a soft or hard cover and have a variety of embellishments. 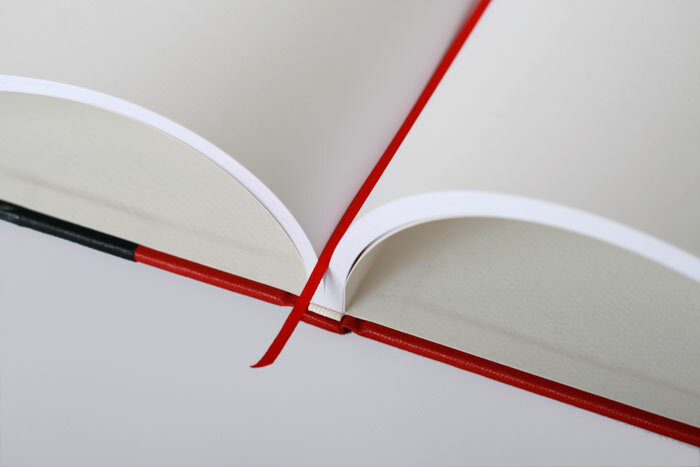 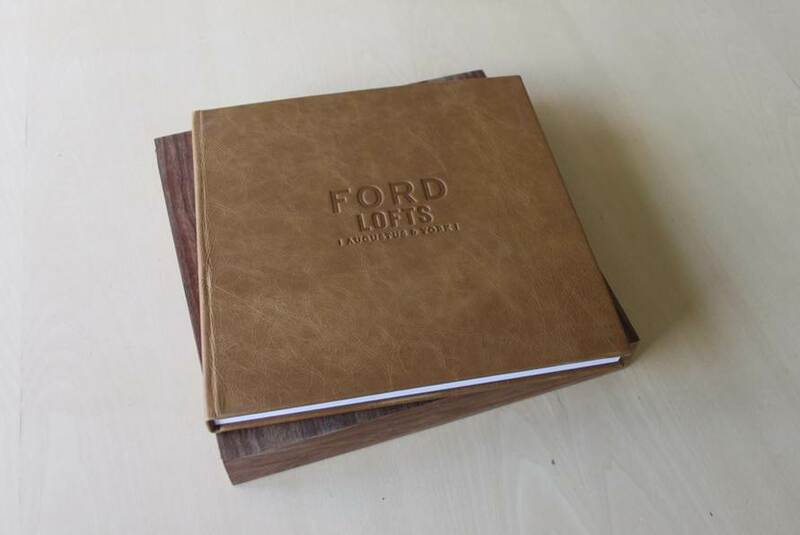 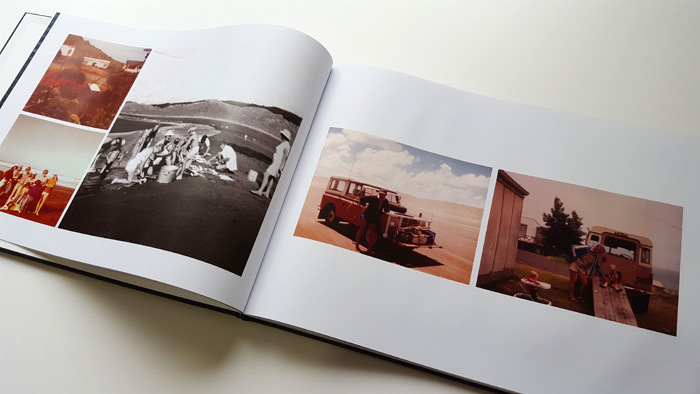 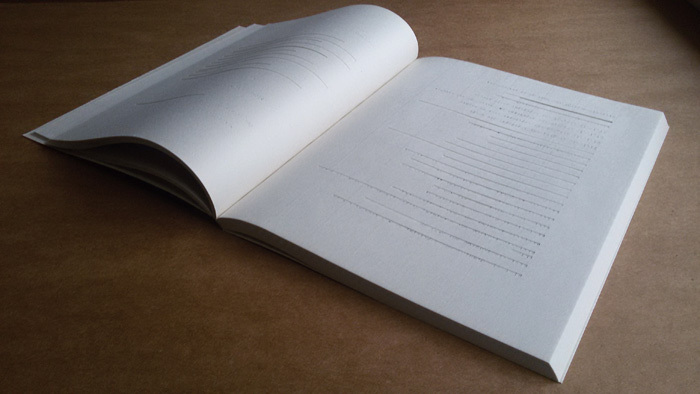 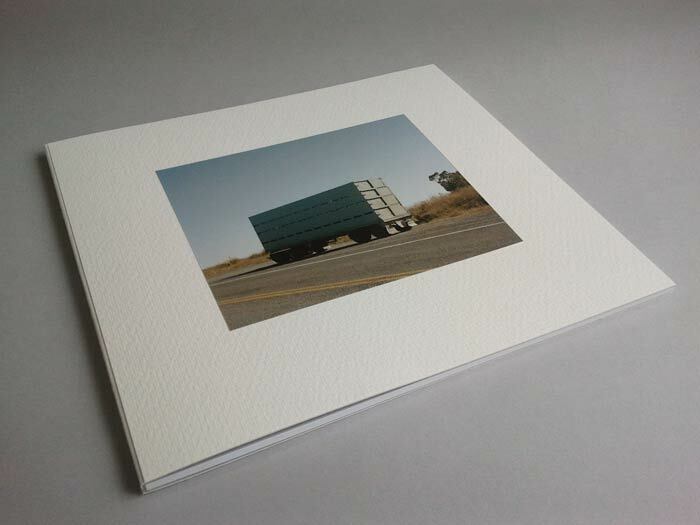 Contact The Binding Studio before talking to your printer to ensure you have the right page specifications for your book.